US Marines Corp Baseball OORAH! Home | Bats/Baseballs | US Marines Corp Baseball OORAH! 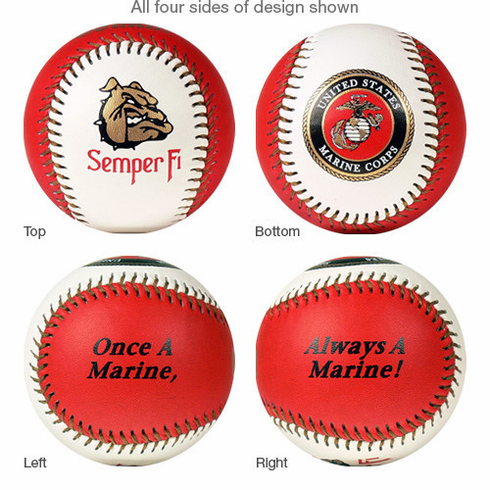 US Marines Corp graphics cover this baseball.